Become a part of our Diagnosio Community for the latest news and hot topics. BASIC membership is a free membership. Become a part of our Diagnosio Community. 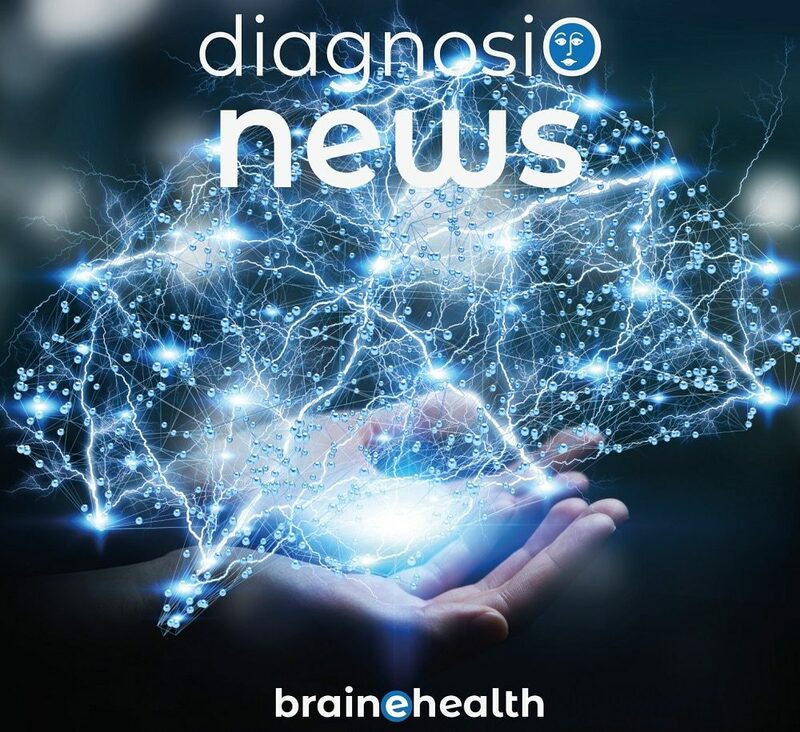 You will receive the latest news from us and other periodic information about hot topics in healthcare related to self diagnostics and tools to improve healthcare. To be a part of Diagnosio Community, you can sign up as a BASIC member. BASIC membership is a forever free membership. You will have your own private account. You can quit your membership whenever you desire and we will erase all you private data from your account. Read more about the benefits under the tab Premium Member. This plan is completly free and you will become a BASIC member on Diagnosio Community with no charge. You can upgrade to higher level of memberships.